With the access to media literally at our fingertips, often parents wonder about the right amount of time for a child to have access to screens. Different sources have different opinions about this, and the American Academy of Pediatrics has developed a few tools to assist families in figuring out the balance based on each family’s personal lifestyle and values. Check out this link to access the Family Media Use Plan as well as the Media Time Calculator. These tools allow you to create personalized plans not only for your family but also for individual children, based on their separate needs. Below is an example of how your child’s media plan may look. Although many of us look forward to the Holiday season there are many aspects that can become quite stressful. Check out these tips from Jennifer Wolkin at Mindful.org on how to better deal with Holiday stressors. 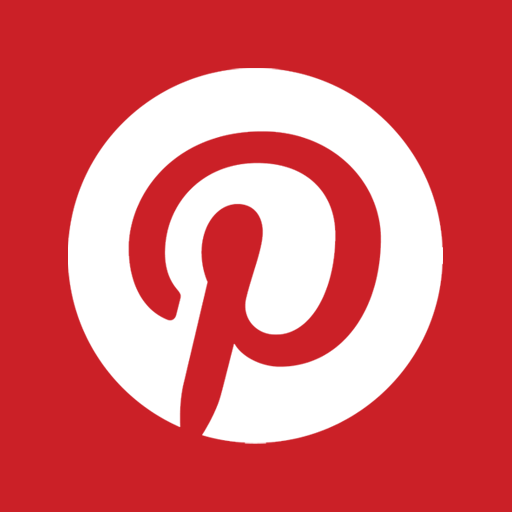 Click here for the tips! Check out this article in The New Enterprise, written by Becca Owsley with contributions from C.J. Quick, LPCC-S, LMFT, RPT-S. Check out this article we found on Mindful.org which gives great tips on telling your child about the brain. This article also details how this information relates to emotional intelligence and fosters emotional regulation in children. Please call the office at 270-982-9292 to find out more about our DBT groups–available for Teens and Adults. 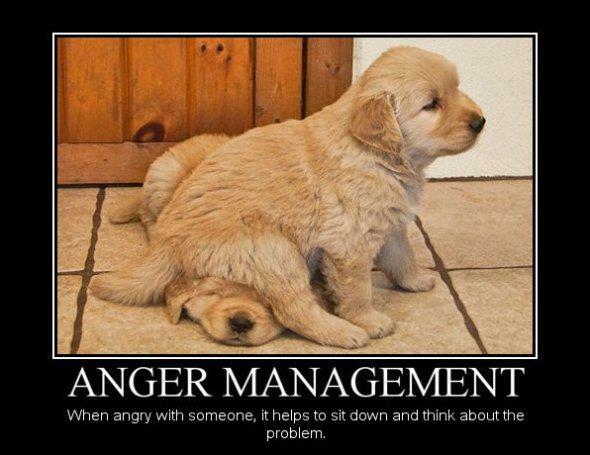 Brighter Futures Counseling, PLLC is now offering Anger Management Services. Individuals may choose to participate in either group Anger Management or Individual Anger Management. Anger Management Assessments are also available. Qualified providers utilize an Evidenced Based Curriculum to ensure we are equipped to help clients gain the tools to better manager their anger. Groups meet weekly or clients can choose to meet with the provider one on one at their own pace. One of the biggest misconceptions about Child Development is that Children don’t start learning until the moment of birth. FALSE!! The brain starts developing in utero, so babies start learning while they are still tucked away in the womb. Research confirms that babies start learning during those 9 vital months of pregnancy. This means that caregivers should be talking to their baby during pregnancy…better yet, read to your baby! 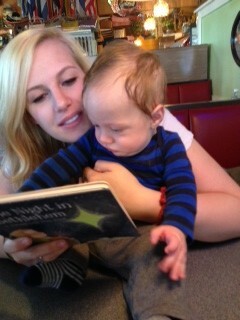 Start reading to them during utero and NEVER stop. You can start reading with your child the day you bring them home from the hospital (Remember–you can read TO them before this!). Though your child doesn’t understand the words, the sound of your voice is music to their ears. Bold and simply illustrated books held about 10 inches away from your child work best. Some examples include Black on White and White on Black by Tana Hoban, Spot books by Eric Hill and Chicka Chicka ABC by Bill Martin. Babies love to put everything in your mouth. Board books, cloth books and vinyl books work best for this age. Here is a list of my son’s first year favorites board books at this age. Make reading part of your daily routine. You might share a favorite book before nap or bedtime. Start asking questions like, “Can you find the cat?” Questioning encourages your child to interact with the text. You will also start to notice that your child has a strong preference for certain books. Even though you are tired of reading the same book 100 times, your child is delighting in the comfort and familiarity that books bring. Children at this age really enjoy repetitive text and predictable books. You might check out: Brown Bear, Brown Bear, What Do You See? by Bill Martin Jr. and Eric Carle, The Very Busy Spider by Eric Carle or Time for Bed by Mem Fox. Your toddler is probably pretty active and will enjoy acting out stories. We’re Going On a Bear Hunt by Michael Rosen and Helen Oxenbury, Bark, George by Jules Feiffer and The Wheels on the Bus by Paul O. Zelinksy fit the bill. They also love to hear stories about themselves. So, don’t hesitate to substitute their name in place of character names in a story. You can even make up stories about your family. Your child’s vocabulary is rapidly developing. Each book you read broadens that vocabulary. Also, encourage your child to notice the fine details in illustrations. I’m always amazed at what my son finds in the pictures that I miss! Include books from a variety of cultures on your reading shelf. Your child’s taste and attention span are expanding. If your child doesn’t have their own library card, now is a good time to get them one. They will love the ownership of having their own card to check books out from your local library. While at the library, check into preschool story time. Most libraries host several events each month. Picture books can help with major events in your child’s life such as starting school, a new sibling in the house or the death of a pet. Kids at this age generally have a strong interest in nature. Look for books on topics that interest your child. You can check out recommendations on my book list page. Your child may not be taking a nap anymore, but having a quiet book time in the afternoon may help to refresh everyone. Children may take an interest in reading the words themselves. Don’t push your child though if they aren’t ready. You want to keep reading time fun. Good Sleep is incredibly important for Children. When I say “Good Sleep,” I mean quality sleep that lasts the right amount of un-interrupted time. Often when children are having behavioral or emotional issues—lack of sleep is the culprit. If you’re not sleep enough or not sleeping well, it’s incredibly hard to function in a happy and healthy way. Think about how difficult a day can be or how moody you, as an adult are, when you do not get quality sleep. Now imagine a child who is not sleeping well—they are developmentally less equipped to manage emotions and behaviors and to “get over it and keep moving”—it’s just not what kids do, they cannot do it! Sleep is one of the first things we address and help parents with in counseling. Often, if we can sleep lined out…further therapy isn’t even needed. 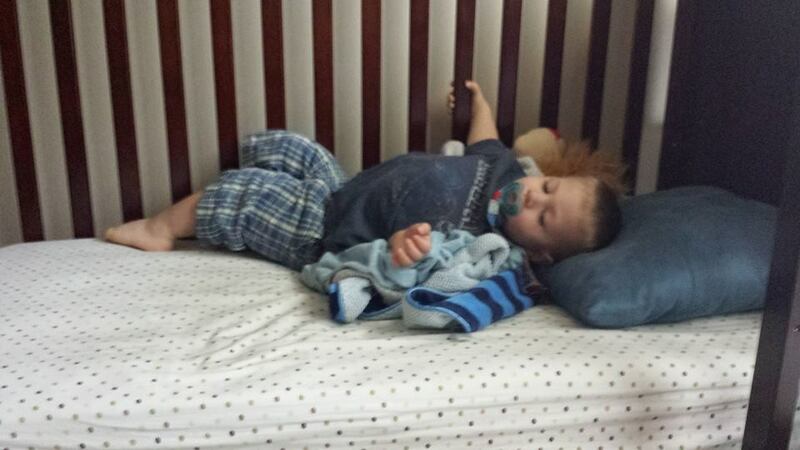 Have your child go to bed and get up at the same time EVERY day—yes this even means weekends. Your child needs to get their body and mind on a schedule. Your body and mind love habits…they will get in the habit of sleeping at this time. It then takes less work to “wind your body down.” Studies show that people who go to bed at the same time every night…fall asleep faster and wake up more refreshed. No vigorous exercise or playing for an hour or two before bed… Just like electronics can stimulate your brain and block it from processing ideas…vigorous exercise can prevent the body from being able to slow down and rest. Keep the room cool…perhaps just chilly enough that you have to have a blanket. Studies show that we sleep better in a room that is slightly colder than normal. We want to take moment to discuss Child and Adolescent Mental Health. Many children and adolescents need help dealing with school stress–such as homework, test anxiety, bullying, or peer pressure. Others need help to discuss overwhelming feelings or feelings about family issues. Additionally, significant life events can cause stress that might lead to problems with behavior, mood, sleep, appetite, and academic or social functioning. In some cases, it’s not always clear what caused a child to suddenly seem withdrawn, worried, stresses, sulky, or tearful…but if you feel your child might have emotional or behavioral issues or needs help coping with a difficult life event, trust your instincts… Dealing with these issues early can help prevent long term social, emotional, and/or physical concerns. If you have concerns about your child’s social, emotional, or behavioral concerns–call a therapist in your area. Most therapists are happy to take a few minutes over the phone to discuss your concerns and if they think your child can benefit from therapy. To learn more about Child and Adolescent Mental Health needs and services, visit: Brighter Futures Counseling’s Website or The American Psychological Association’s Website. You can also check out this short video that talks to parents about identifying a mental health need with your child: Mental Health Awareness Video. 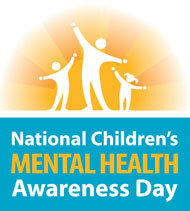 Today is Children’s Mental Health Awareness Day! We wanted to take a minute to talk about Children’s Mental Health—what is it, why is it important, and what can you do to promote positive mental health? Children’s Mental health is a complex relationship between how a child thinks, feels, and acts that effects their daily living—their ability to function at school, with peers, with family, and so forth. By focusing on keeping children mentally healthy, we increase their chances for health, happy lives—successful relationships, good self-esteem, and the ability to reach their goals. 1. Use Feeling words… The average 5 year old has a feeling vocabulary of 2.5 words (Happy, Mad, and Scared). If a child can’t label how they’re feeling then they can’t manage it. Building their vocabulary helps increase their “power” over their emotions. 2. Use daily routines… Have morning routines, after school routines, and evening routines. Routines help children know what to expect…knowing what to expect allows them to anticipate their day without worrying about what “may” happen. If a child knows what to expect then they can control their reactions and responses. 3. Spend unhurried time in play with your child… Dedicate 15 minutes a day to “Special Play Time.” Put the phone away, turn the TV and all other electronic devices off, and just play. Avoid competitive games during this time…and let your child “direct” the play. 4. Get plenty of sleep! Children need 8-10 hours of sleep a night. This gives their brains and bodies time to rest and process the learning from the day. If they aren’t sleeping enough then their brains aren’t able to manage their emotions or behaviors. Often when children are acting out or having other behavior issues—lack of sleep is the culprit. 5. Socialize with other kids and adults… Your child needs time with kids their age and adults—this is the best way to learn appropriate social behaviors. Schedule play dates, go to the park, enjoy family gatherings—all of these are great opportunities for kids to learn social skills. 6. Let your child know they are AWESOME! Let them know they are unique and that you love them. Feeling loved and accepted builds confidence and self-esteem. If they feel good about themselves, they can tackle any issue. Everyone stumbles from time to time with their mental health…this is where therapy can be beneficial. Therapy for children is a chance for them to engage with their therapist and tackle emotional or behavioral issues that are interfering with their life. Therapy is usually fun and a chance for the child to have dedicated time for them—it helps them feel important. Therapy focuses on a child’s strengths and abilities to build skills to manage their emotions and feelings. 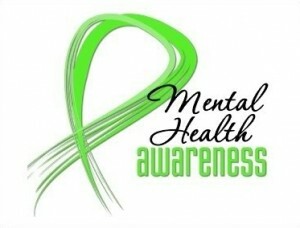 It also helps family members learn ways to promote their child’s mental health and success.